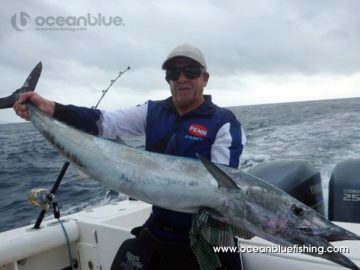 Sydney based angler Marcello Bo and 4 of his good mates recently escaped the cold in favour of a weeks hot fishing onboard our July mothership expedition. A week prior to the trip Marcello realised he needed a mid weight jigging outfit to handle ‘more manageable’ sized fish encountered. 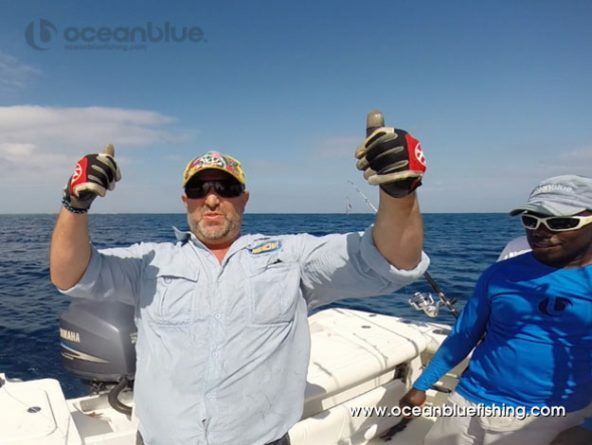 So we had a chat and soon a new Daiwa Saltiga 63s jig rod rated PE4 and Shimano Biomaster 10000 reel running 50lb braid was purchased, ready to do battle. 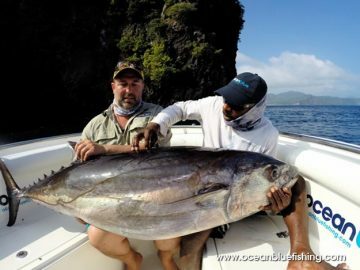 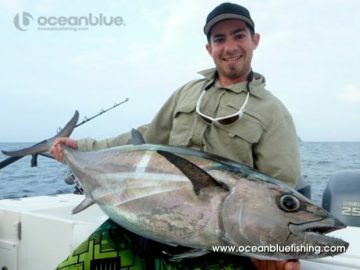 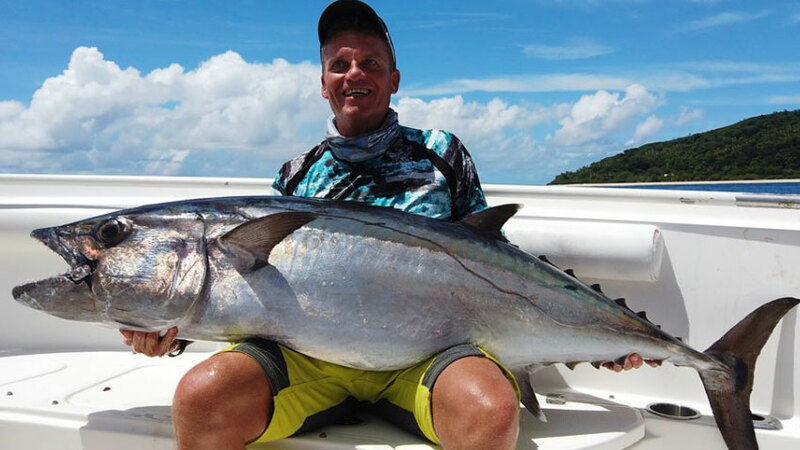 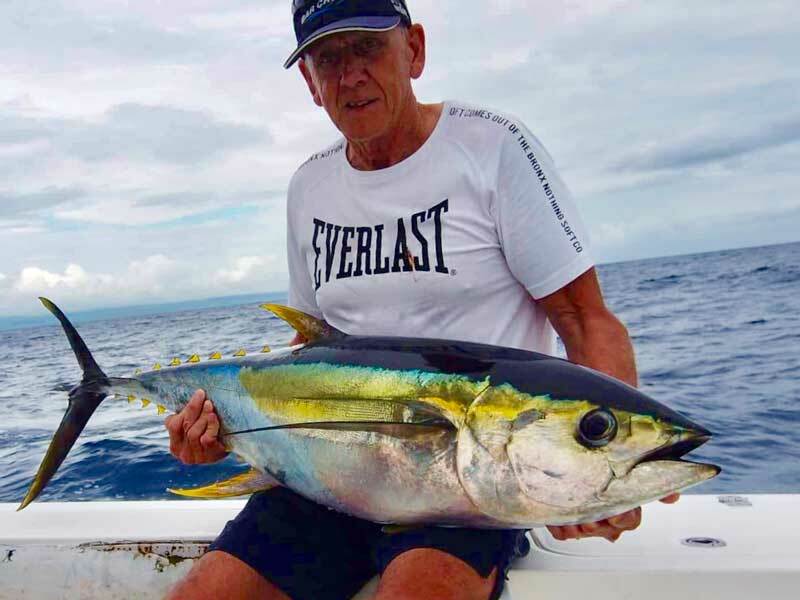 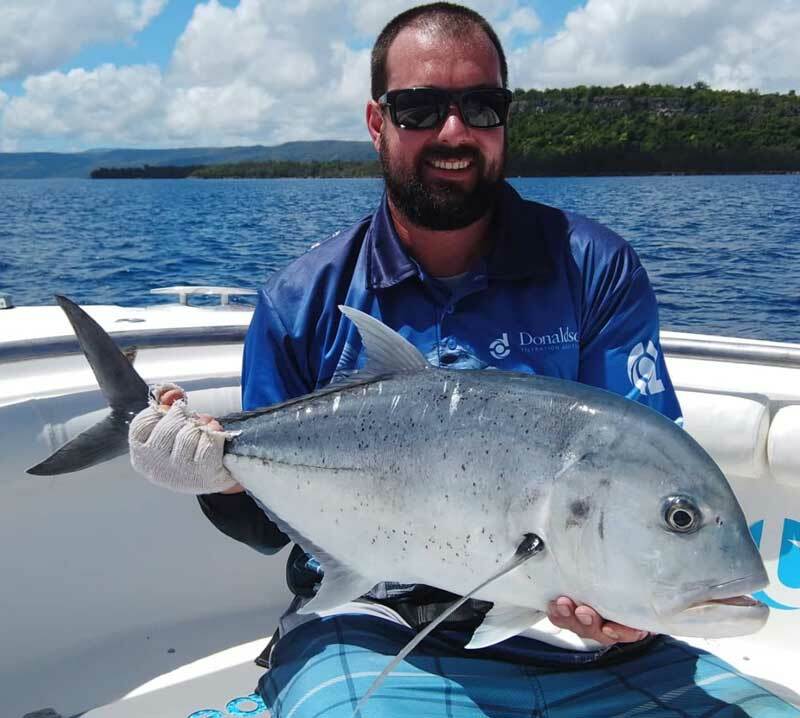 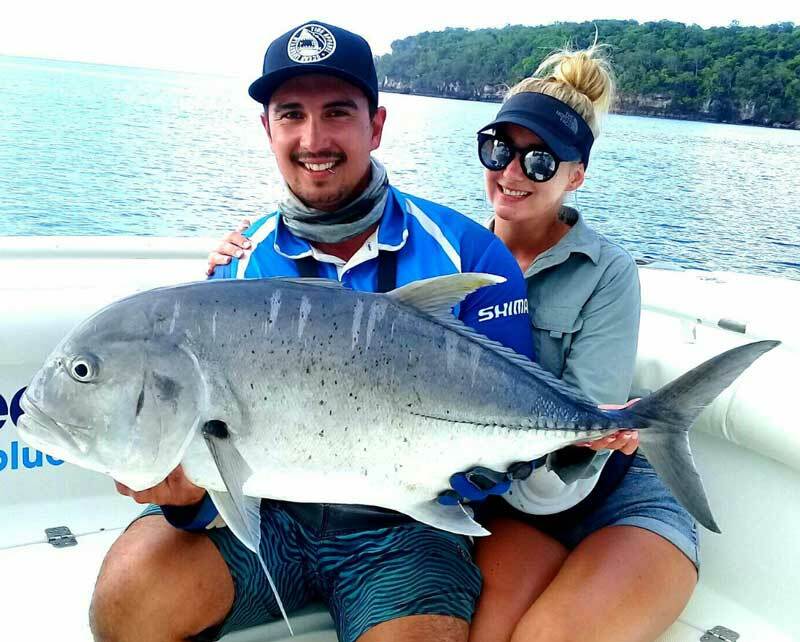 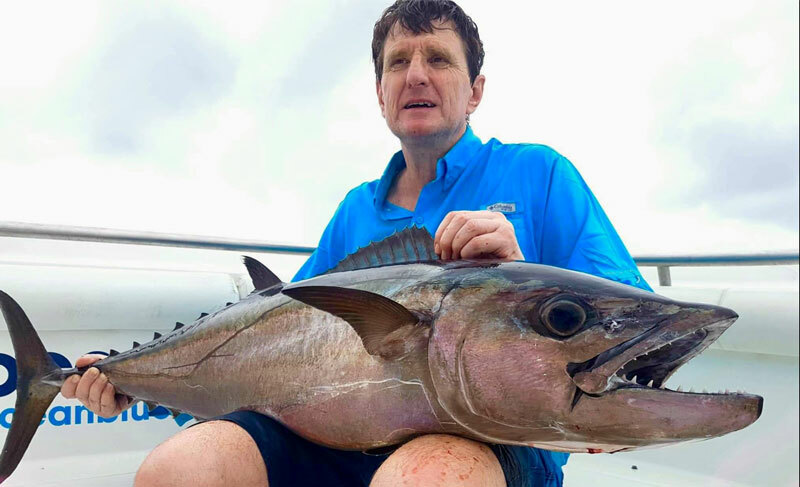 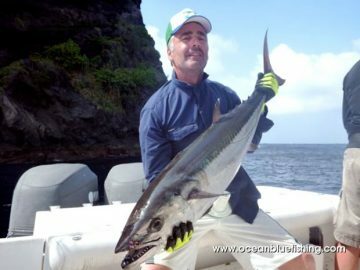 All went to plan fishing wise with both boats catching everything including yellowfin, GT’s, wahoo, jobfish, blue marlin & ofcourse countless encounters with Vanuatu’s famous dogtooth tuna, in all sizes! 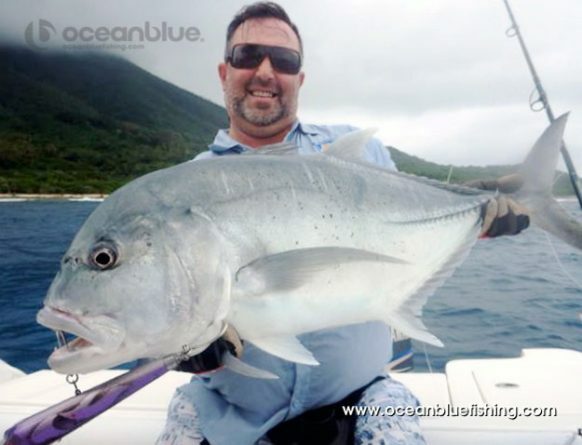 On the penultimate day of the adventure, Marcello’s heavy PE8 rod unfortunately became a 2 piece due to a caring and sharing mate, an optimistic rod angle, heavy drag settings and a feisty dogtooth that just wouldn’t listen. 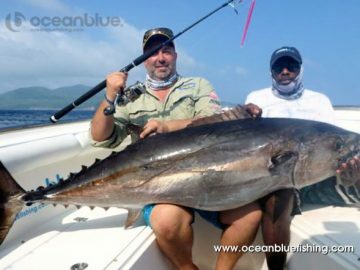 That left Marcello to use this new ‘backup’ rod during a session that had the anglers against the ropes & the big doggies winning hands down. Feeling undergunned, he was running 50lb braid, 60lb fluro leader and a River2Sea Spike jig when he hooked up, once it ‘woke up’ the doggies first run shred 200m off the spool in seconds. 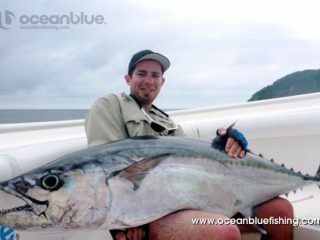 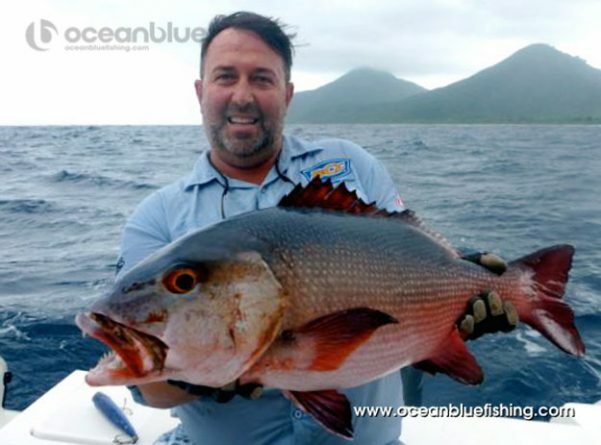 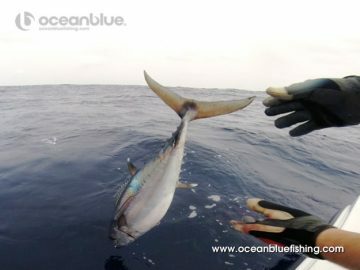 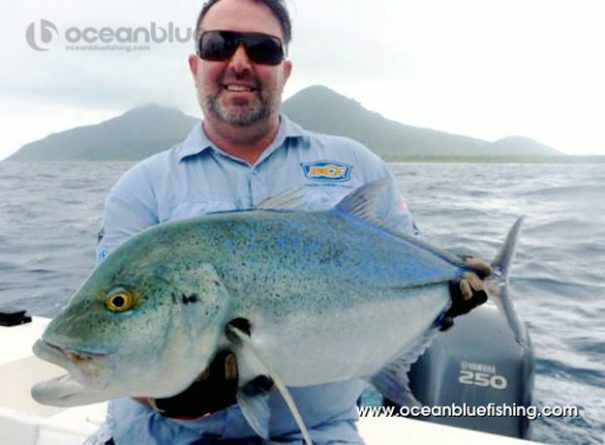 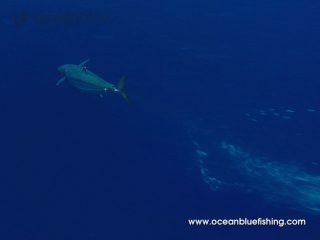 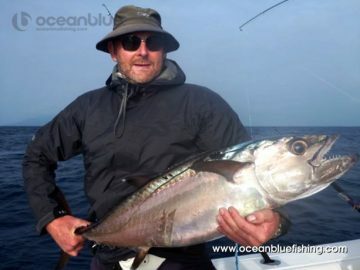 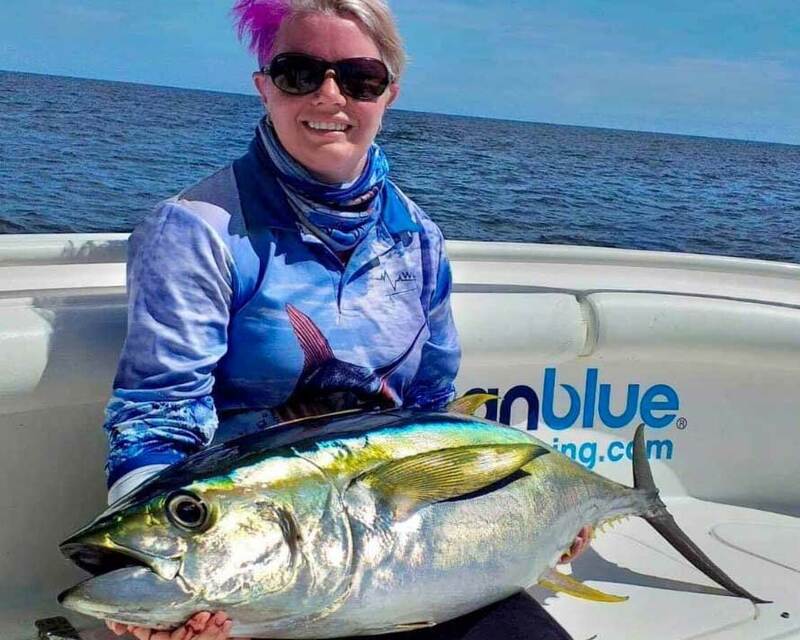 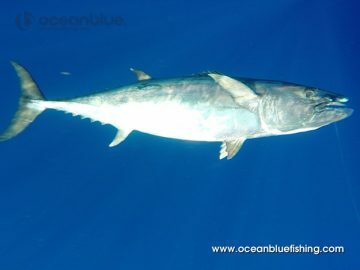 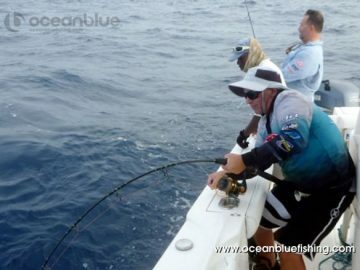 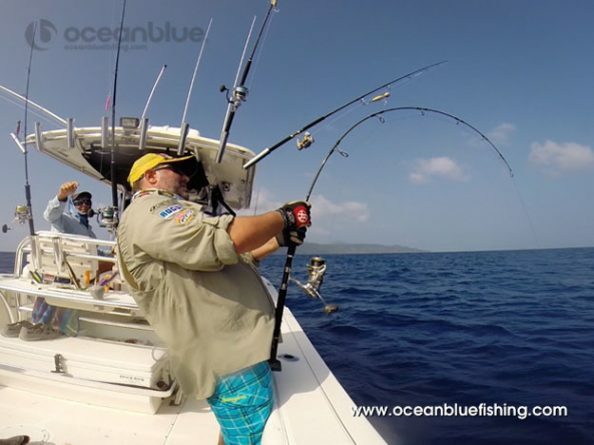 With the skipper leading the fish into deeper water to get control of the situation, they avoided being cut off while gear performed perfectly & luck stayed in favour of the angler. 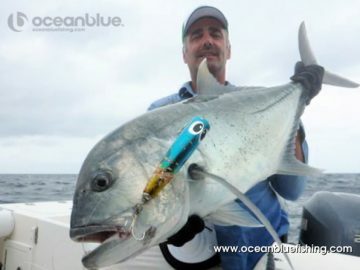 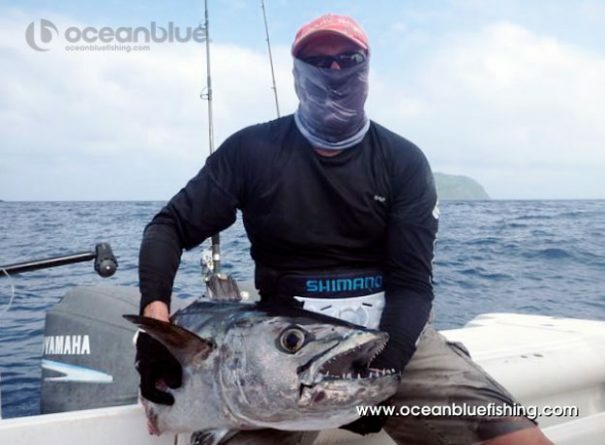 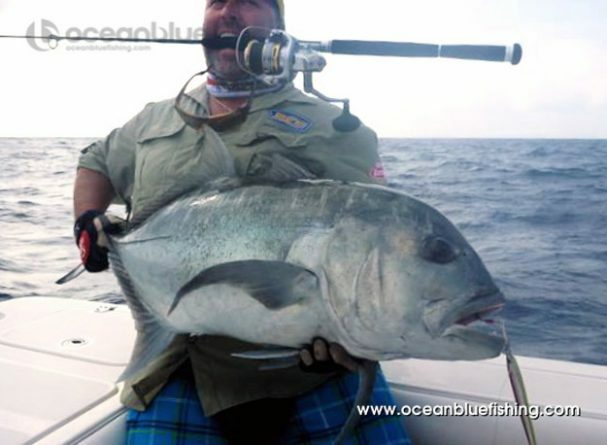 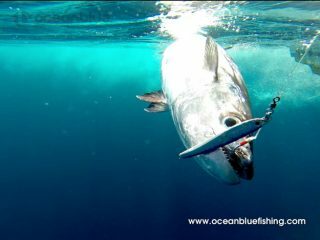 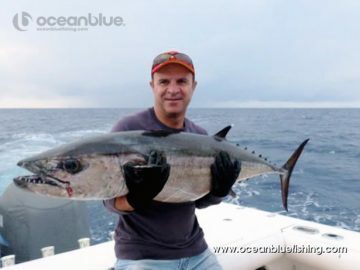 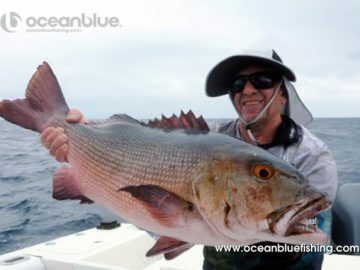 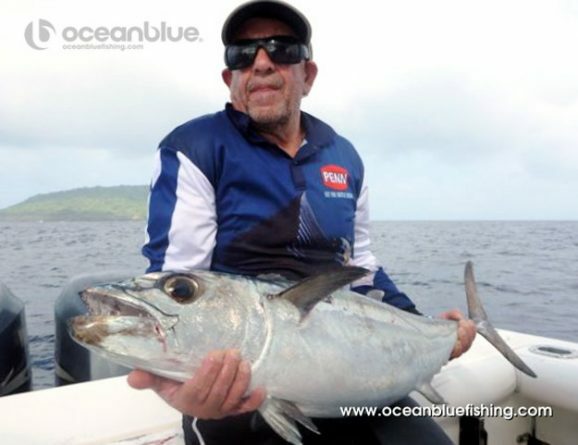 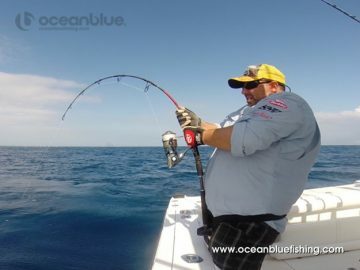 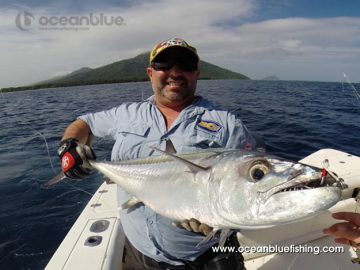 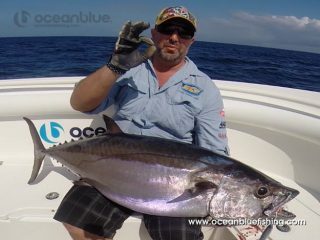 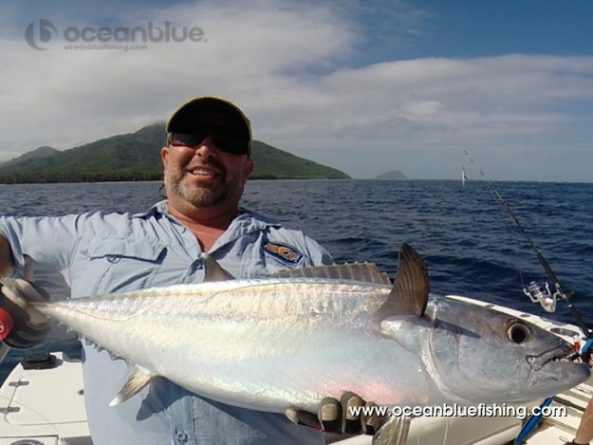 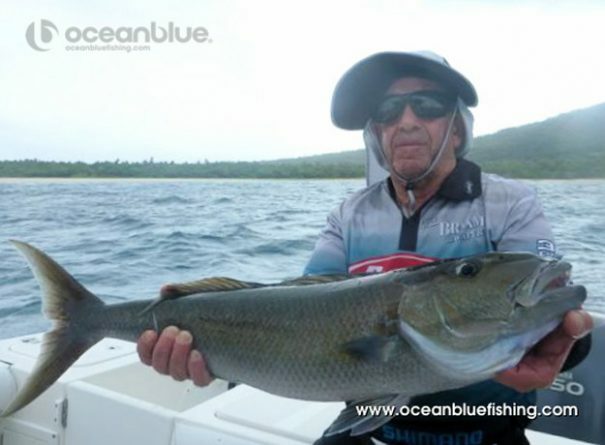 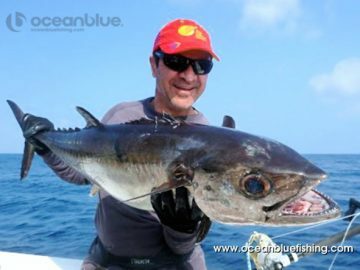 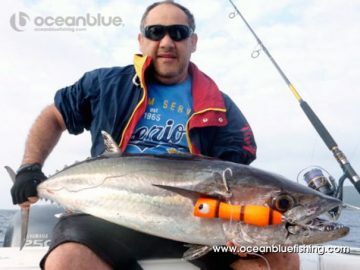 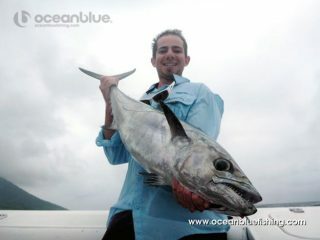 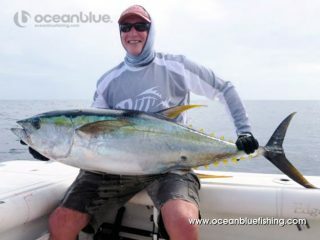 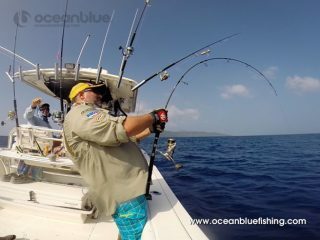 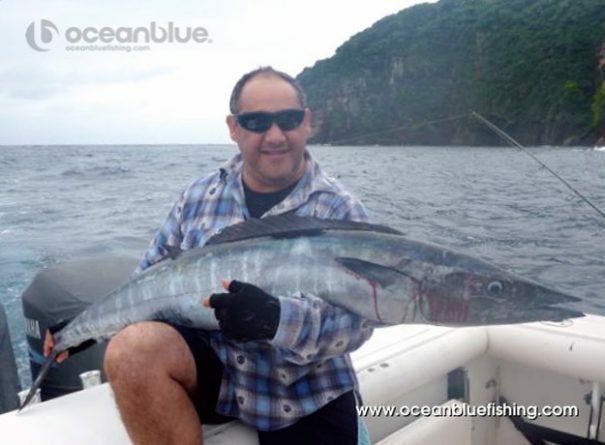 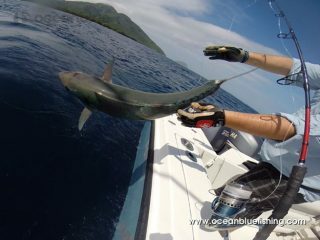 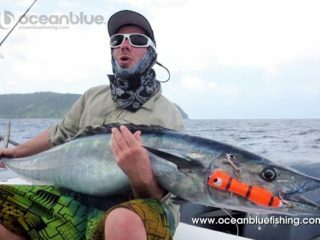 A 68kg is an incredible capture on any gear but Marcello landed this on what is effectively an inshore kingfish setup. 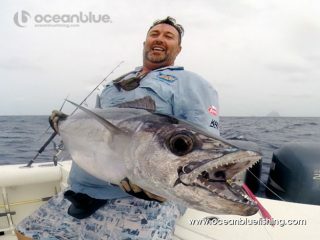 Congratulations mate couldn’t happen to a nicer bloke, just don’t know how you’re going to top that next year?